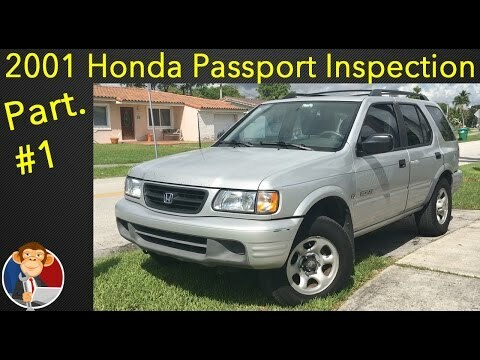 Crappy Honda Passport! Worst vehicle i have ever owned. Truck has an electrical system issue, everything shorts out. It has a vacuum system issue, so the brakes sometimes won't work. It also has a problem with the ignition system, so it wont turn over sometimes. . It's durable dependable and spacious. You can fit a large family, pack for traveling, or just have room alone.